As lead estimator Sarah skillfully initiates project takeoffs utilizing state of the art estimating software to accurately produce installation estimates and contracts for each client. Her high standards and in-depth knowledge of landscape construction show in her work and dedication to giving each client the best value possible. Working with the principal designers and construction managers, Sarah brings a fresh perspective to the table. 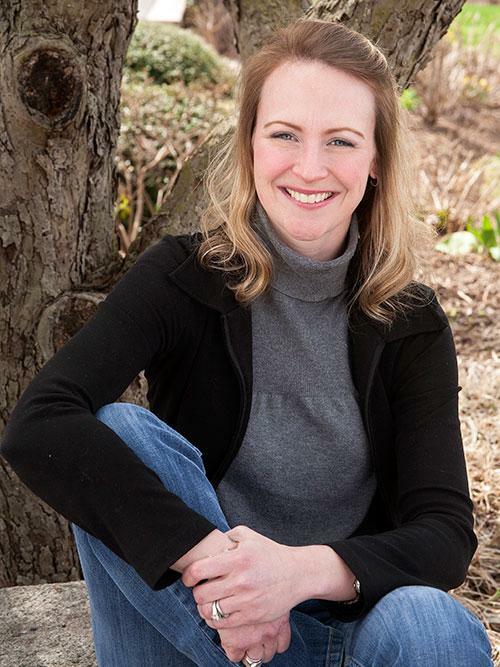 Sarah earned a Masters of Landscape Architecture from Cornell University and a Bachelors of Science in Landscape Contracting from the Pennsylvania State University.